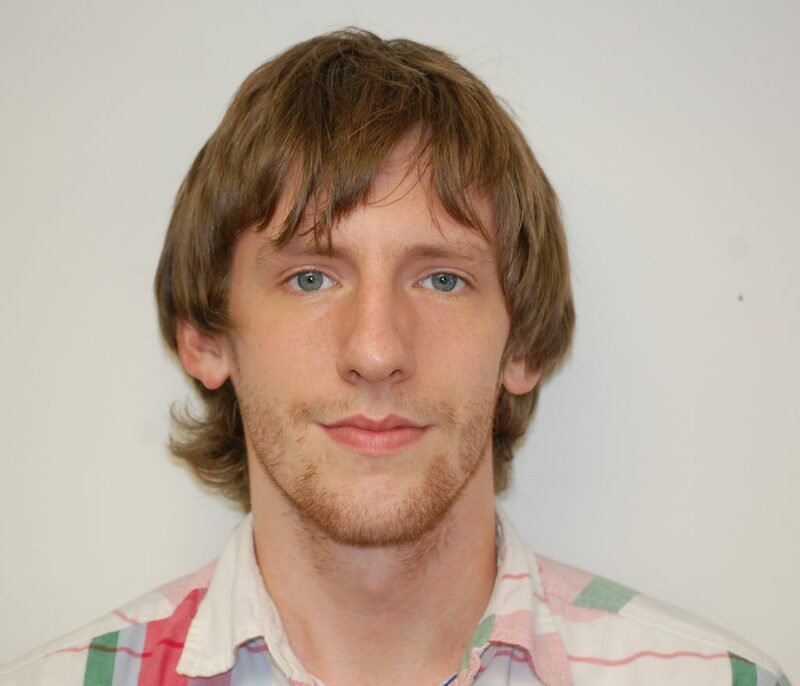 Ian Bowen | Econsult Solutions, Inc.
Ian D. Bowen is a senior analyst at Econsult Solutions, Inc. Ian joined ESI in June 2011, for its Summer Research Assistant program, became a research analyst in January 2013, and has been with ESI ever since. Ian is experienced in econometric analysis and forecasting, input-output modeling, fiscal impact analysis, pro forma financial analysis, index construction, technical report writing, and various tools and services for analysis and research including Esri Business Analyst Online, EMSI, RSMeans CostWorks, and Bloomberg Professional. His work with ESI has involved economic and fiscal impact studies, tax and tax policy analysis and recommendation, public and affordable housing policy, nonprofit business planning and organization, market and market potential analysis, real estate, project financing, transit-oriented-development, international travel and tourism, labor market analysis, and many other subjects. Prior to ESI, Ian worked as a research assistant to Dr. Maria Olivero and Dr. Yoto V. Yotov through Drexel’s co-op program. While working with Dr. Olivero and Dr. Yotov, Ian conducted extensive research on Taylor Rule composition and specification, and various topics in globalization and international trade, including the Gravity Equation and other distance-effect models. In 2012, Ian received his Bachelor of Science in Economics with minors in Accounting, Business Administration, Finance, and Philosophy from Drexel University. In his free time, Ian enjoys singing in various choirs with the Pennsylvania Academy of Performing Arts.